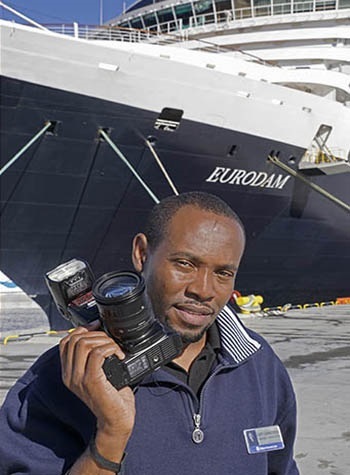 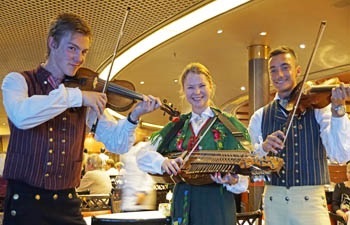 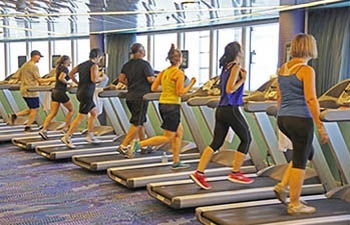 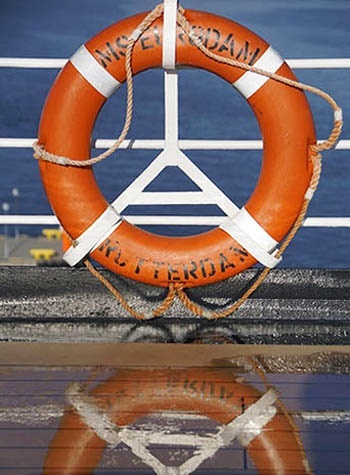 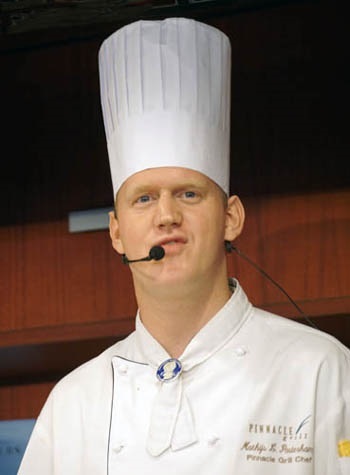 ABOARD THE EURODAM – The Officers and crew of the ms Eurodam take pride in being “the friendliest ship in the Holland America fleet.” When everyone greets you with a hearty hello and more often than expected, knows your name, I have no reason to disagree. 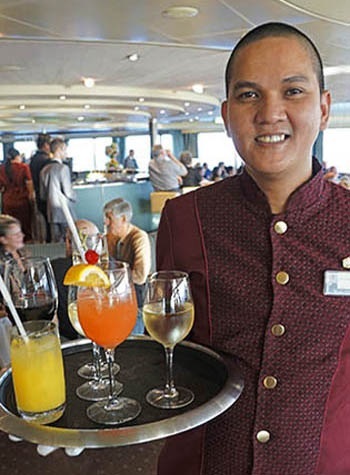 A recognized leader in cruising for more than 140 years, Holland America Line is known for “consistently comfortable accommodations, award-winning service, gourmet dining, and extensive activities and enrichment programs.” I expect this description was written by someone in the HAL public relations department. 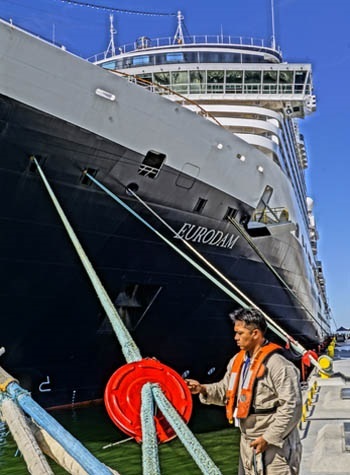 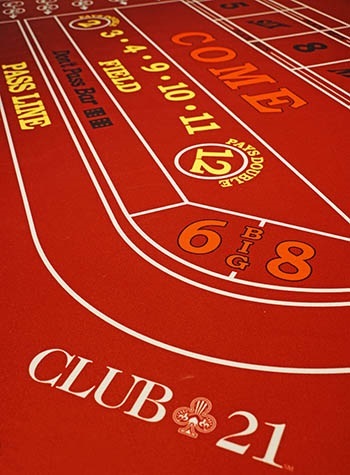 But let’s take a look around the Eurodam, a HAL Signature-class mid-sized ship that made its debut in 2008, to see for ourselves what the ship experience is like. The Greenhouse Spa Retreat hydro pool. 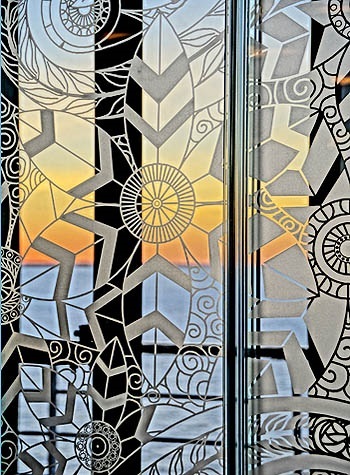 Mid-ship elevator glass door design at sunset. 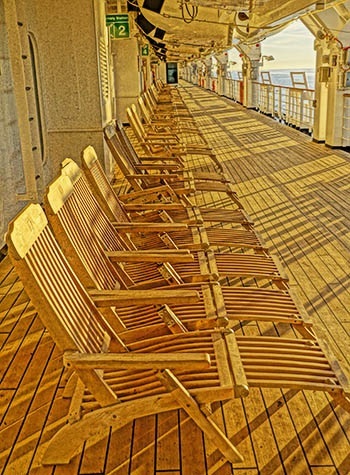 Deck chairs on Promenade deck at sunset. 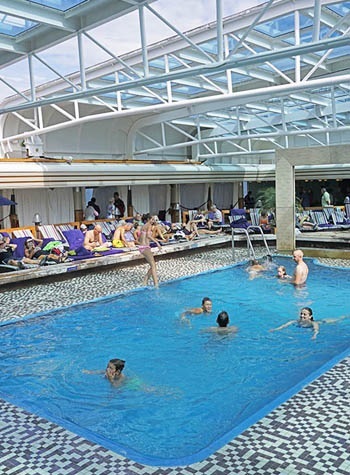 One of the two swimming pools on the Eurodam. 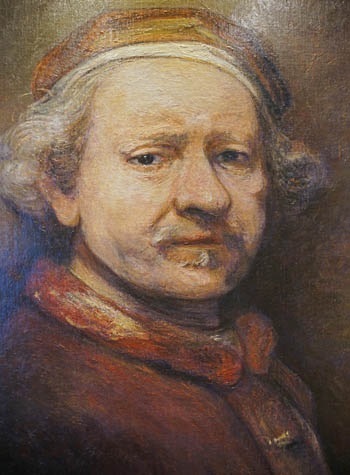 Self-portrait of Rembrandt on the Eurodam. 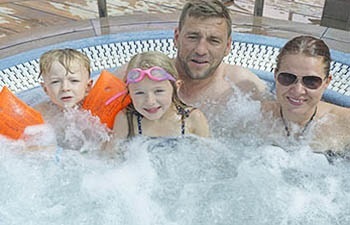 Family enjoying the hot tub on the pool deck. 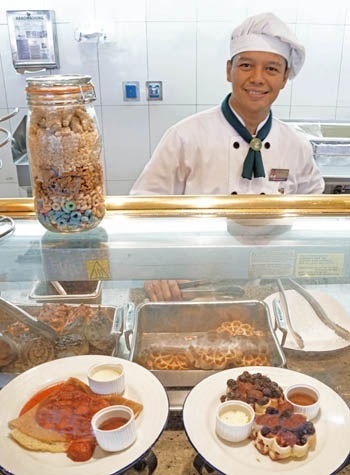 Eurodam Lido Restaurant waffle server. 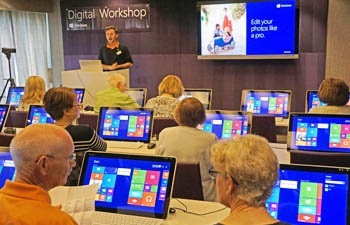 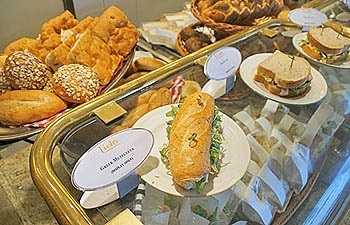 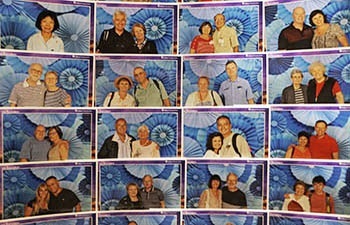 Passenger photos in Photo Gallery. 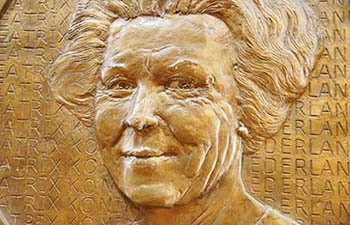 Portrait of Queen Beatrix of the Netherlands. 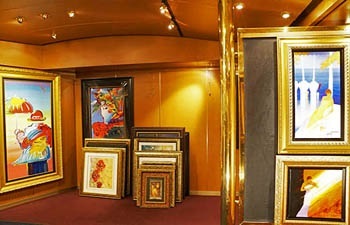 Paintings for the Art Auction on board the Eurodam. 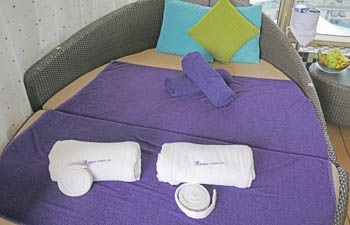 Poolside Cabanas on the Eurodam. 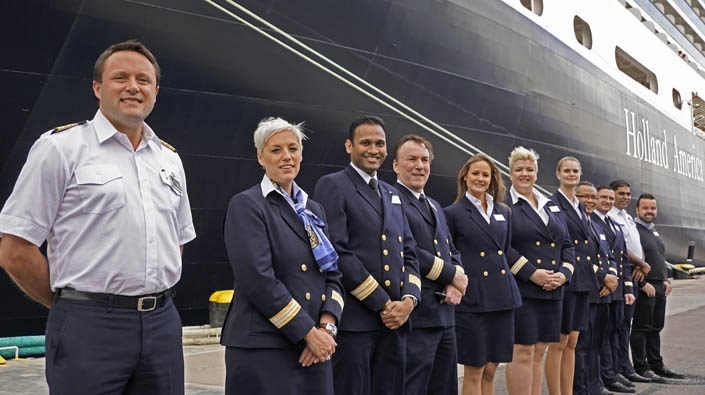 Officers of the Eurodam greeting passengers upon return to the ship in St. Petersburg.